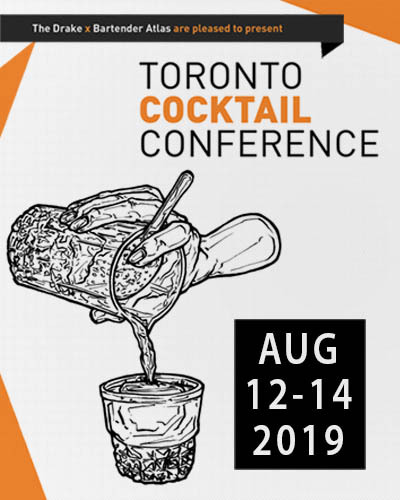 It’s hard to believe that not that long ago it was difficult to find a great source to buy bitters, bar tools, glassware and syrups for bartenders in Ontario, and even Canada. 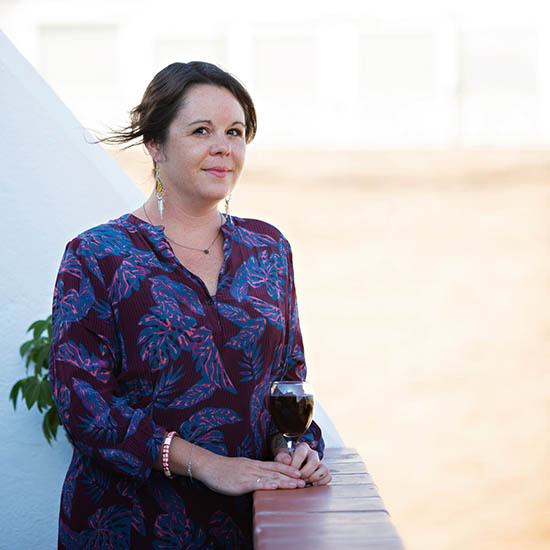 Donna and Kennedy Pires are a couple who noticed that often when they went to make a specific cocktail or wanted to try something new out, they couldn’t simply because the ingredients or tools were not readily available. Donna works in the medical research field and among other things, her job sometimes includes transporting organs across country borders. Having that experience, she thought, “How hard can it be to import glassware from Japan?” and so, in 2011, The Crafty Bartender was born. 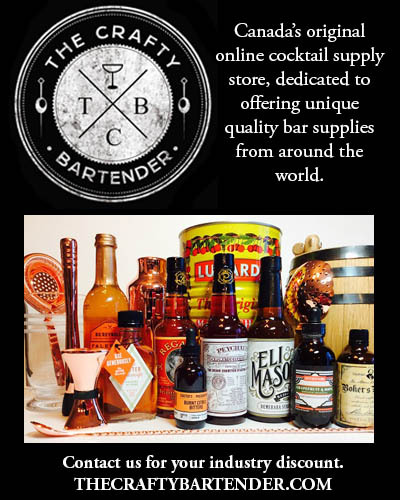 The Crafty Bartender is a great wholesale source for all things bar related. Tiki mugs? They have them. Bitters? They carry hundreds. Jiggers? 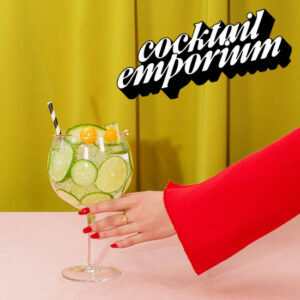 Cocktail glasses? Yarais? You bet! These two carry everything. So when you ordered something from them, just where does it come from? Instead of living in a major city, these Donna and Kennedy live about two hours away from one. Driving up their gravel road, I wondered just where we were headed but as soon as I arrived, I could see why they live here. Their large home is located right on a lake – so beautiful and peaceful. Inside their home, they have everything that one could desire. Their basement is filled with vintage arcade games and their home bar, as you would expect, is one that would make anyone else’s look like a joke. Connected to their home is an apartment where all of their products are stored. Shelves upon shelves of boxes are lined up. It’s a beautiful mess and Kennedy promises us that he knows just where everything is. What makes The Crafty Bartender so wonderful is their passion towards cocktails and the people making them. These two love quality products and are always looking for new things to import to Canada. 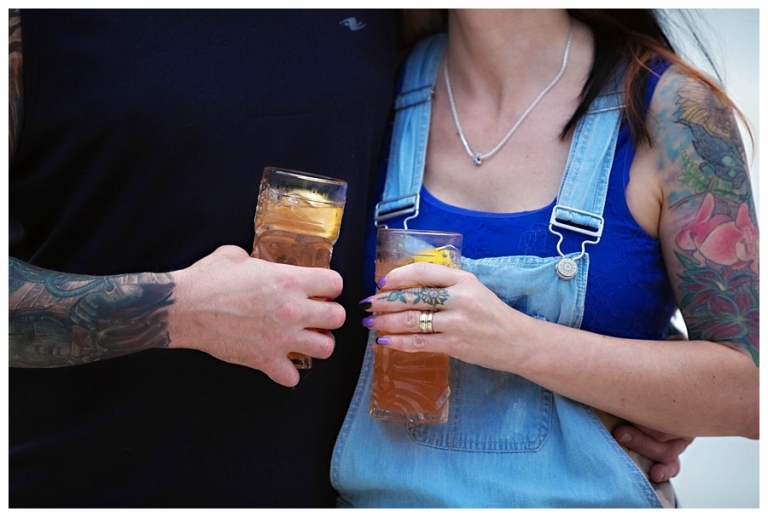 While visiting them on this recent trip, they showed us their latest glassware – beautifully etched cocktail glasses that I honestly cannot stop thinking about. (We may have a problem in our household for when it comes to glassware!) I believe that what makes a great company is one that is run by great people. People who care about what they are doing and people who truly care about their customers. Donna and Kennedy are those type of people and we are so happy to have them supporting us (that means all of you bartenders!) 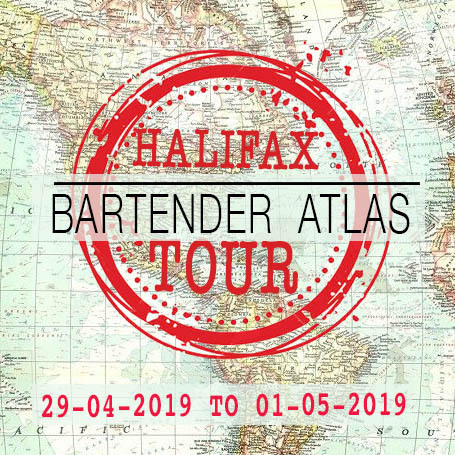 at Bartender Atlas. *The Crafty Bartender offer a 10% industry discount so contact them for the code.